At PermaSmile! Dentistry@Slater, we welcome our new patients to our Ottawa dental office. Our friendly staff is dedicated to caring for you and your entire family’s oral health and well-being. 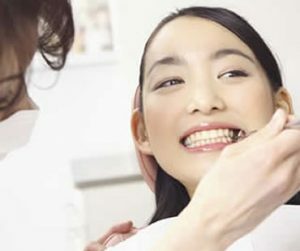 Our dentist provides a comprehensive new patient exam and consultation to assess your dental health and create a customized treatment plan for you. 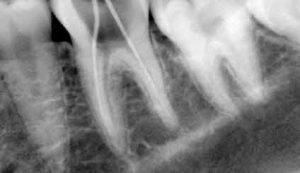 To understand what to expect from your first visit to our practice, please read through this page. You’ll find all the practical information you need. For more detail, contact us at 613-695-9551.